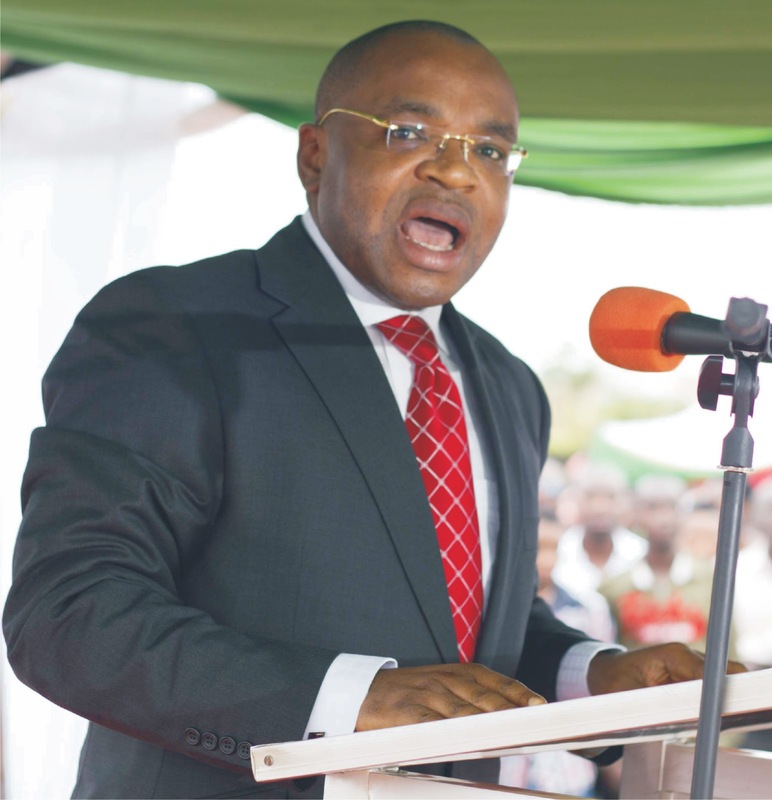 Udom Emmanuel, the executive Governor of Akwa Ibom State, has insisted on the termination of the appointment of 5,000 secondary school teachers who were yet to receive placement letter from the state government. He said the teachers’ recruitment was done in a hurry in the last days of the previous administration of Godswill Akpabio, was faulty. “Even the bible says if the foundation is not right, what can the righteous man do?” a Government House press release quoted Governor Emmanuel as telling newsmen on Wednesday, when he landed at the Akwa Ibom International Airport. The governor repeated what he had often said about the recruitment – that there was a syndicate which had given out fake appointment letters to thousands of unqualified applicants. He said that prompted the cancellation of the recruitment. The statement said Emmanuel warned that the administration was not ready to bow to sentiments, and that he would ensure that the right decisions were made in the interest of the Akwa Ibom people. “If we are putting people to teach our children, please let us leave sentiments apart and go for the right people. We need to make sure they went through the right process and have the right qualifications. “We are assuring the 5,000 people that they need not worry, when we are calling for aptitude test, you need not re-apply, just walk into the venue of the exercise with that appointment letter and justify that you are qualified to teach our children,” the governor said. The cancellation was first announced few days ago by the Head of Civil Service in the state, Ekereobong Akpan, before the latest remarks by the governor. It is obviously an unexpected blow to the ‘unemployed’ teachers who for about two years have been putting pressure on the government to assign them to public secondary schools in the state. Meanwhile, a lawyer and rights activist, Inibehe Effiong has described the action of the state government as illegal and insensitive. “The current administration should note that the moment the teachers accepted the offer(s) of employment, a contract of employment (with statutory flavour) was created with terms and conditions, including the manner of disengagement, clearly regulated by statute,” Effiong said in a statement on Wednesday.